Weddings are not something you can get into halfheartedly. You get one chance to pull the occasion off and its so important to your reputation that you get it just right. 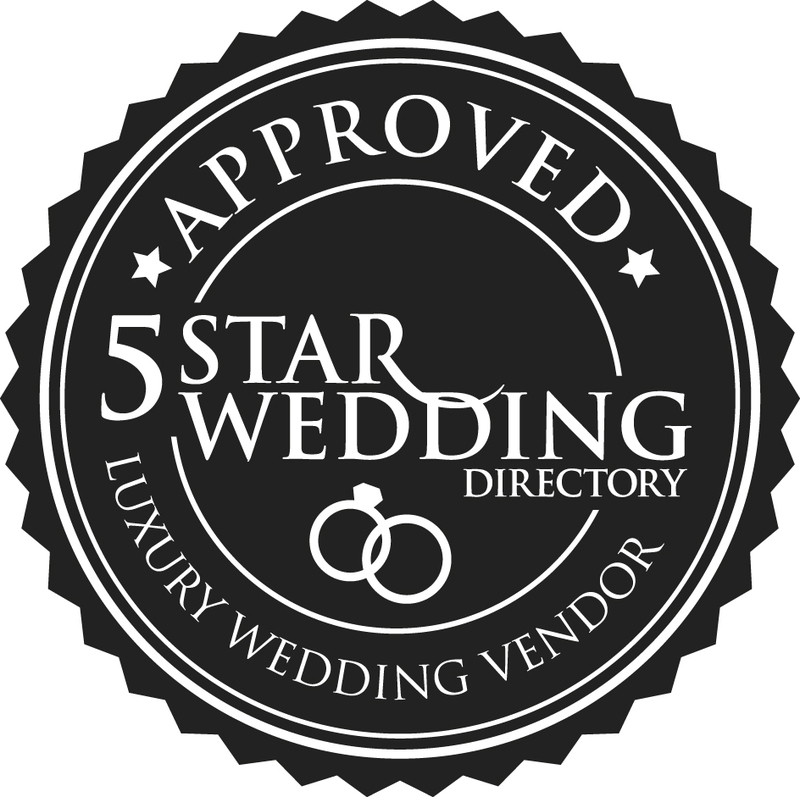 Our Wedding Venue services can alleviate all of the worry and stress that comes with managing Weddings and special events - meanwhile you can relax knowing we have your clients needs in hand. You may have a picture perfect Wedding venue on your hands but little or no experience in Wedding Marketing and Management. Never fear, because Timeless White have developed services to help venue owners exactly like you, so that you can offer a first class venue AND service.